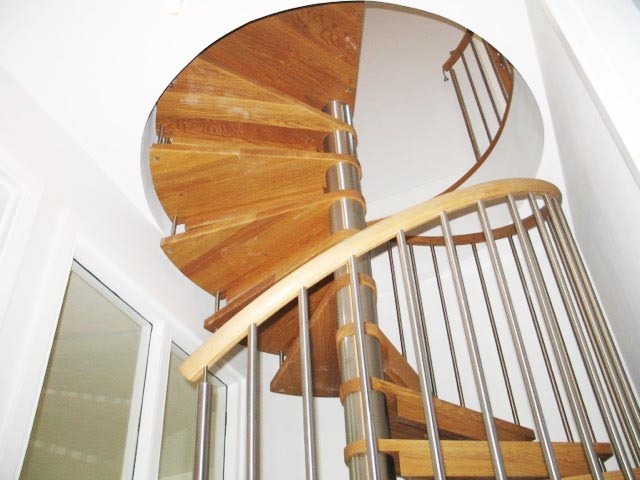 Last year we supplied six spiral staircases to a developer who was constructing a row of new build properties in Balham, London. Four of these spiral flights were for external use to provide access to the garden from the basement, and two were internal. 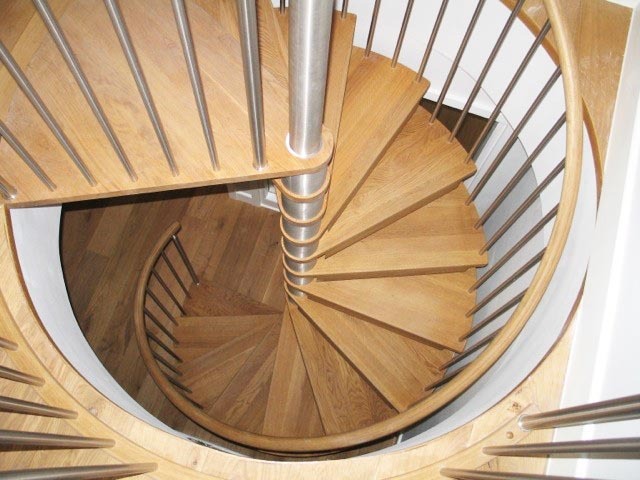 One of the internal flights is featured here – a 1500mm diameter model 71 spiral with solid oak treads and stainless steel spindles. This is a bespoke model which is made specifically for the floor to floor height required. The goings (depth of each step) and position and shape of the top platform is designed for the property in question to ensure the entry and exit point of the spiral staircase tallies up with the flow of the building. 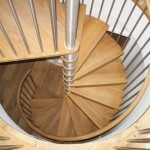 This is critical with spiral staircases and is addressed and studied with every project. 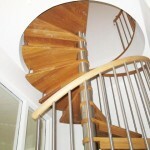 All measurements on this project were taken by Complete Stair Systems. 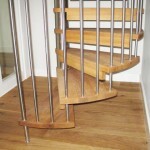 Please have a look at other Model 71 spiral staircase projects below. 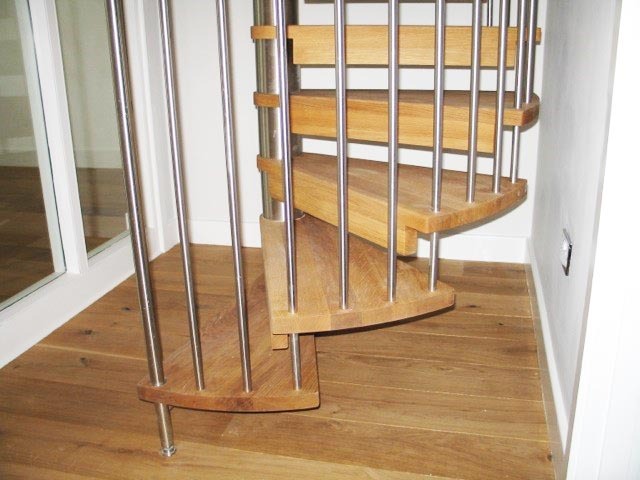 The model remains one of our most popular spirals and being bespoke, can be supplied in a variety of different balustrade types and timber options.